Vinyl LP pressing. 2002 debut album from the Grammy-winning singer/songwriter. The album's critical and commercial success was a breakthrough for Jones in 2002, as it reached the top of the Billboard 200 chart and several jazz charts. The album also topped many critics' "albums of the year" lists and gathered major music awards in the process, including eight Grammy Awards. 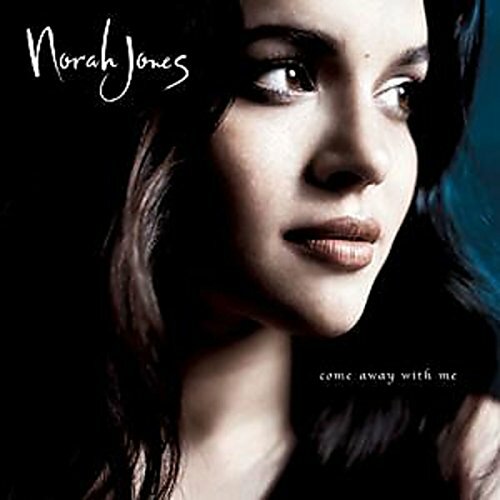 Following initial sales, Come Away with Me was certified diamond by the RIAA on February 15, 2005 having shipped over 10 million copies in its first three years of release.